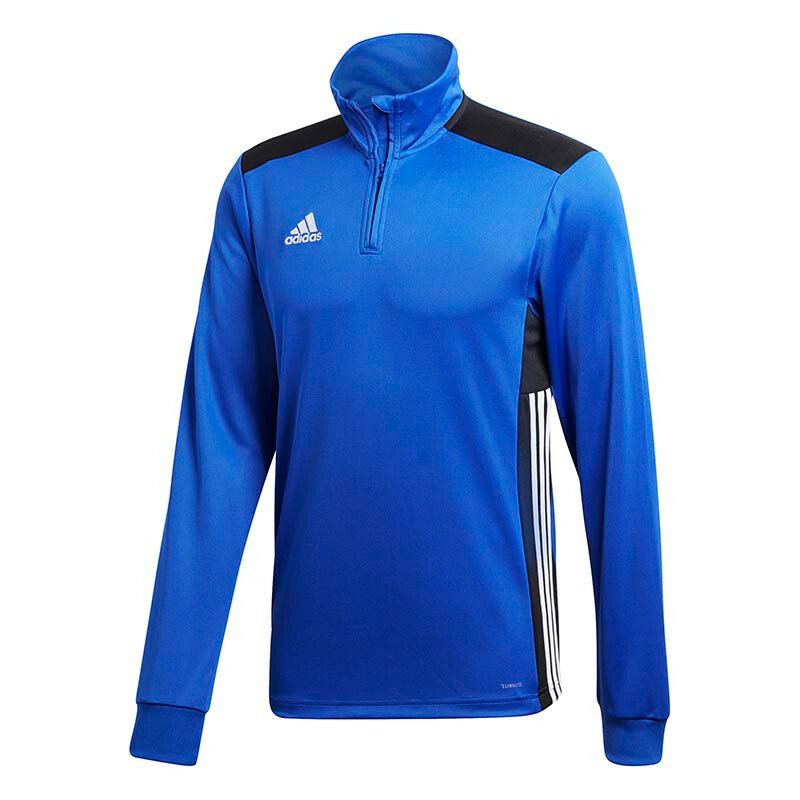 Now you can train just like the players with the official Cowdenbeath 1/4-zip sweatshirt from Italian kit suppliers Errea. This lightweight & breathable top comes with an embroidered version of the club crest on the left breast, as well as an Errea logo & shortened collar zip that allows you to adjust ventilation. Moisture-wicking technology inside the fabric keeps you cool & dry at all times, while a slim-fitting design makes this top perfect for athletic use. Order yours today at Football Nation.